GearBest has sent me another pair of interesting product for review as part of the ongoing collaboration. This time, it’s Xiaomi, a brand not unfamiliar to smartphone consumers here in Singapore. Other than smartphones, Xiaomi has a wide range of affordably-priced electronic home products sold in China, including air purifier. Via GearBest, it is possible to purchase them and ship for free to Singapore. 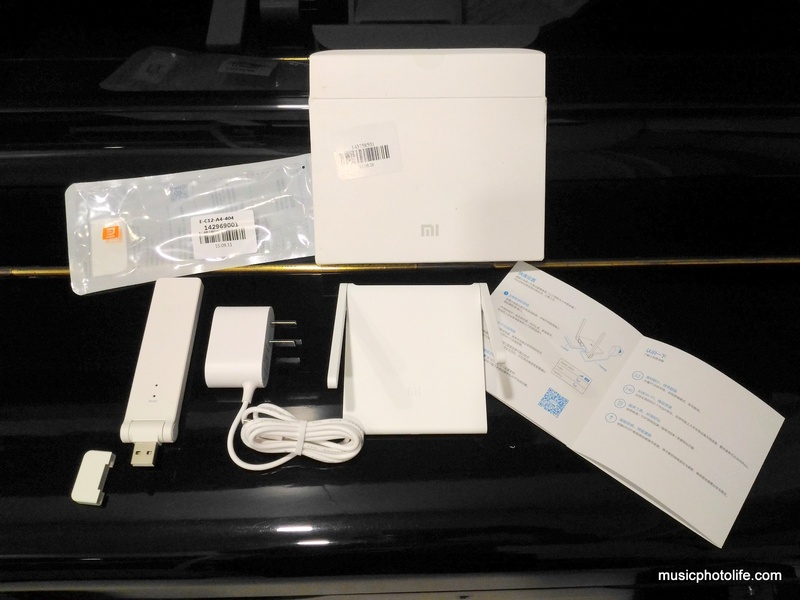 Here I have the Mi WiFi Router Youth Edition (or Mi WiFi Lite) and the Mi WiFi Amplifier. And I’ll be going into the details on setting up the products for home networking. Looking at hardware specs alone, the Mi WiFi Router is nothing fantastic, and could even be seen as outdated. With just a maximum bandwidth of 300Mbps and running on a single 2.4GHz wireless channel, this router is not for the power users. What, then, are the key selling points for this router? The Mi WiFi router is really compact, its antenna folds seamlessly to the sides of the main body and it can be powered by any USB source. 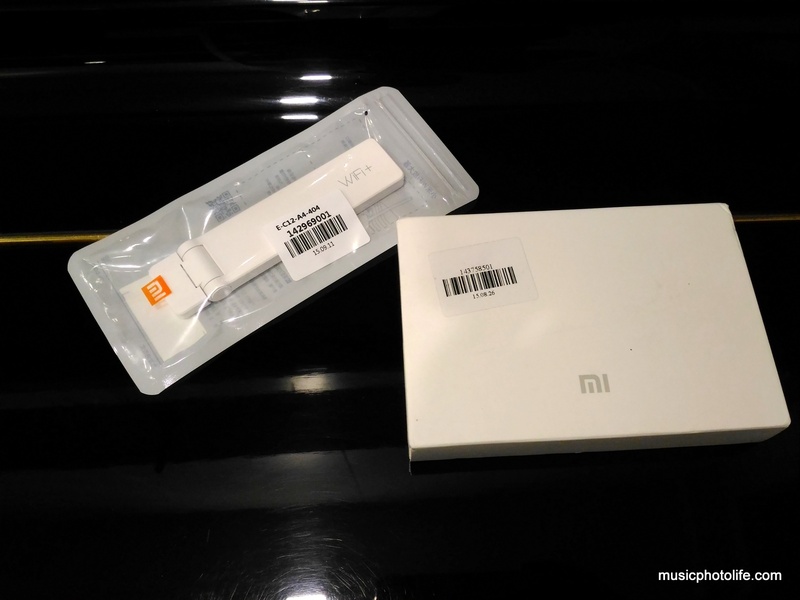 For this review, I placed the Mi WiFi router next to my current router, connected one of the LAN ports for data and one of the USB ports for power. This way, I can conveniently test side by side with my existing router. The Mi WiFi router is easily configured using the Mi Router app, available in Android, iOS, Windows or Mac (download link). For this review, I tested using the Android app on the Zenfone Selfie. Fortunately for most English users, the app is in English. 3 steps is all you need to get the router working. 1. 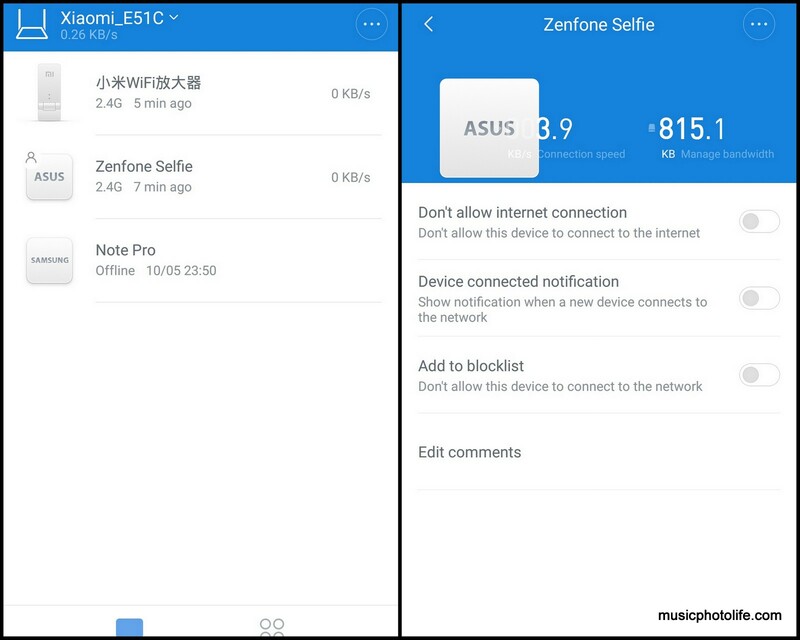 Connect your smartphone to the new router SSID (network name), denoted by “Xiaomi_xxx”. 2. 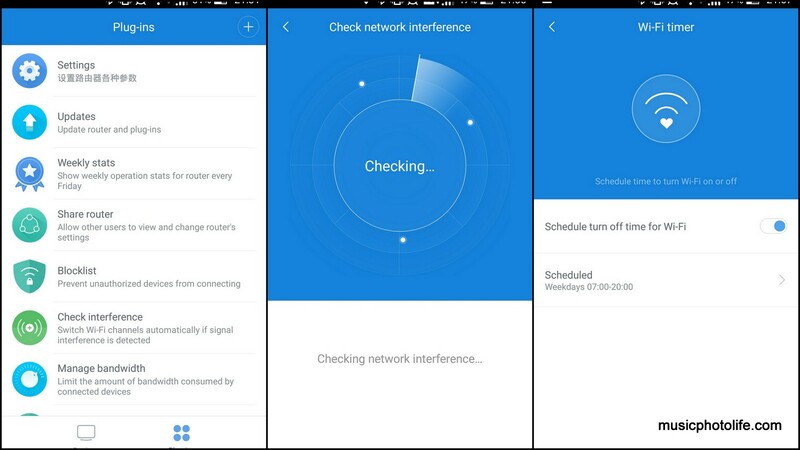 Start the Mi Router app and search for Mi device. 3. Rename the SSID and create a password to prevent other people from sniffing your network. Using the app, I can set the timer of the router to turn on and off during specific times, which is a great feature. So for my case, I turned it off during the day time when no one is at home. I can also have a view of all the devices connected to the router and rename where needed. When I click into each device page, there is a summary of the connection speed and bandwidth used. I can customise to request for notification when device is connected, or block the device from connecting to network or the Internet. The app does not provide any advanced configuration features that most power users may be familiar with. For instance, you cannot manually select WiFi channel, though the app has a feature to check for network interference and auto-assign another less-congested channel. Through the app, you can also update router firmware remotely, configure blocklist, enable bandwidth management, schedule reboot (useful to give the router a fresh start). 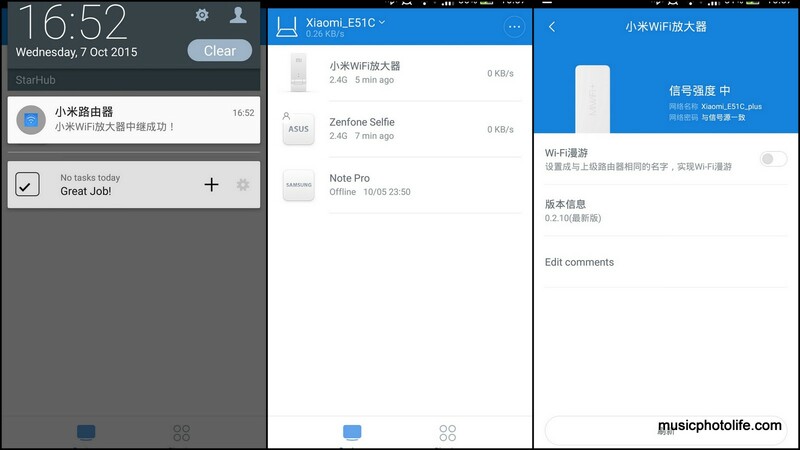 I really like how Xiaomi ensures all the app UI experience are consistent across all the products. However, not all the menu items are translated to English, so you may encounter some settings or pages in Chinese. Fret not, just take a screen shot and get Google Translate to translate the image. For advanced router configuration, you have to login directly to the router admin module via web browser (http://192.168.x.x). Unfortunately, the Mi WiFi router admin module is entirely in Chinese, so this will be extremely challenging to non-Chinese users. So, if you want to play around with the router advanced settings like DDNS, DHCP, Static IP, etc. you need to know Chinese, else you have to settle for the app-driven basic configuration. Using the WiFi Analyzer Android app, I see that the Mi router produces stronger signal in my bedroom. 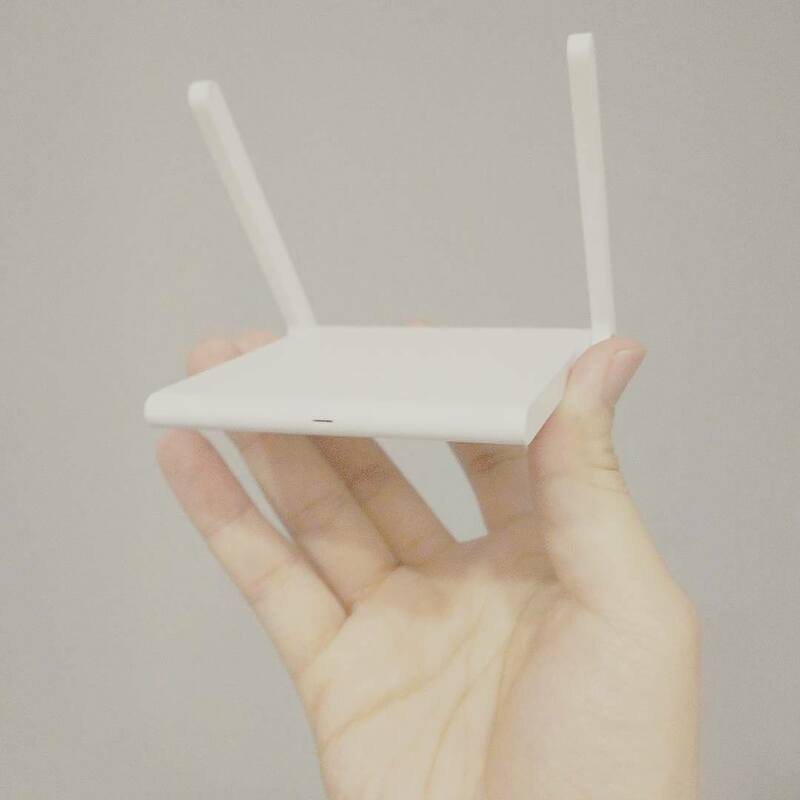 Xiaomi claims that the signal can go through wall, probably based on some beam-forming technology similar to other premium router brands. 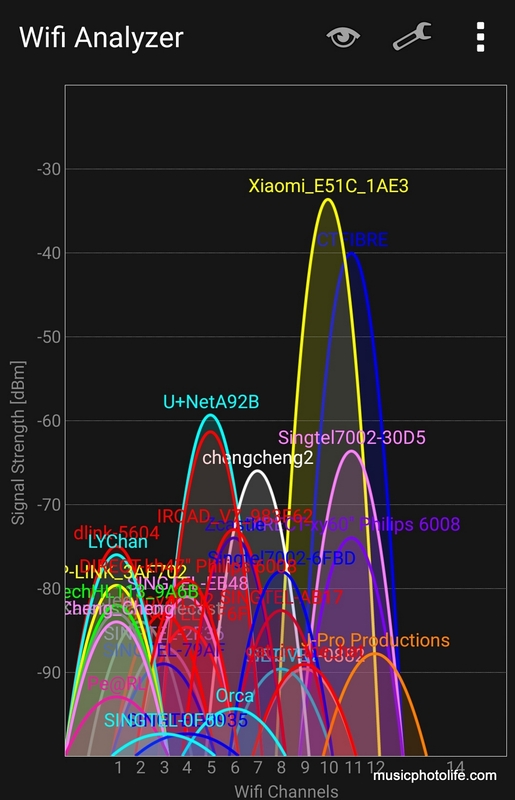 While there are many factors to determine the wireless quality of a router, I feel that the Xiaomi router offers similar wireless quality as my Asus RT-N56U router. 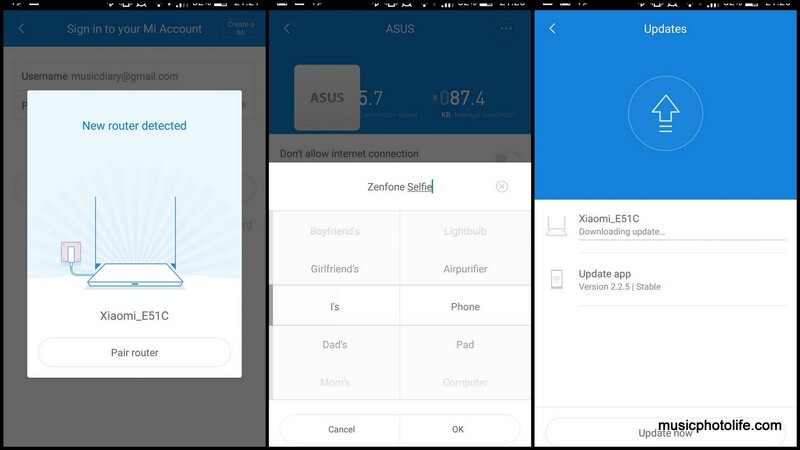 Having said that, the Asus router definitely has more features, like USB network storage, advanced traffic management which most consumers may not be interested. The second product is the WiFi Amplifier, or as most consumers outside China commonly term as WiFi extender. Unlike other extenders, the Mi Amplifier is only compatible with Xiaomi-branded routers. 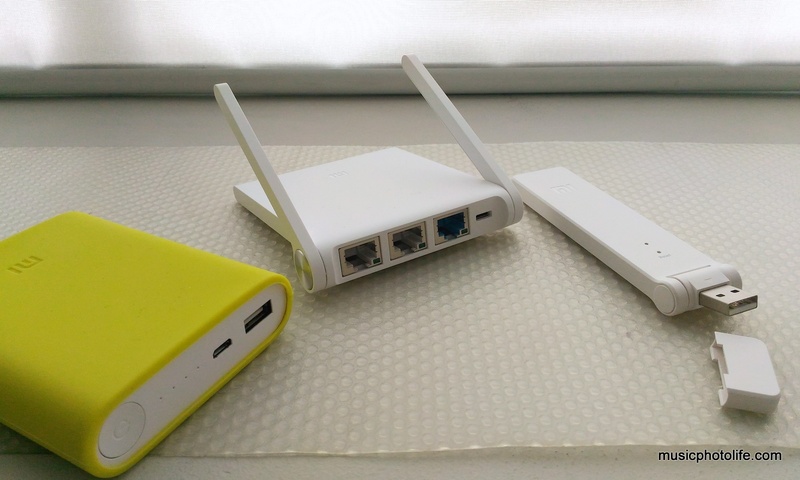 The WiFi Amplifier looks similar to a USB WiFi dongle. There are no on-off buttons, only a reset button. Plug the device into any USB power source, like a power bank, and you are ready to go. This means you really can position the WiFi Amplifier anywhere within the existing network to extend the coverage. I can think of so many use cases, like bringing it out to the apartment corridor, or to the toilet located at the far end of the house. Some other Mi Router models come with USB port, so you can just plug the Amplifier into the router and the router will automatically do the pairing. In my case, since the Mi Router does not have a USB port, I can use the same Mi Router app to search for the Mi Amplifier and pair. Select “Add Device” in the app menu and the Amplifier should appear for your selection after a brief moment. 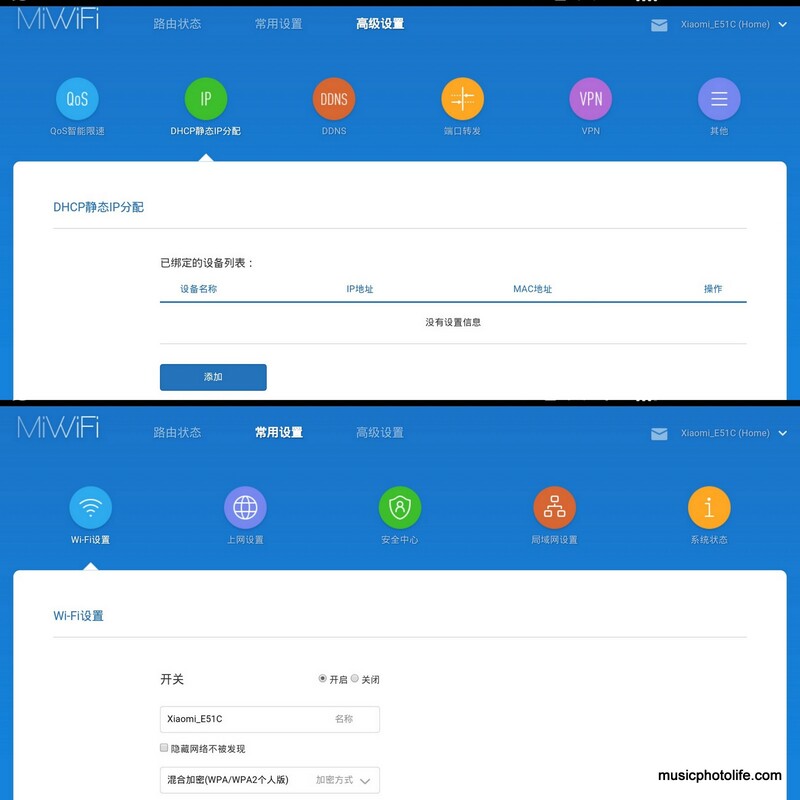 The app will identify the compatible Mi Router which you can pair the Mi Amplifier with. When all is done, you will see another network name appearing in your WiFi network list. Oddly, though, the Mi Amplifier config page on the app was in Chinese. Anyway, the only item that you can modify is the first one, which is basically to rename the Mi Amplifier to be identical to the Mi Router. This is to allow a seamless network connectivity experience with multiple routers. Once the set up is complete, the WiFi Amplifier works without hesitation. As a network repeater, the speed will not be as fast as the original router, but it offers the much-needed Internet connectivity for the online souls. I may not have tested a whole lot of router brands, but the Mi WiFi Router eliminates completely the technical hiccups that often come with home networking products. I am surprised at the ease of setting up the Router and Amplifier through the user-friendly apps. The router is also easy to maintain, like allowing me to reboot or shut down the router periodically, hence extending the lifespan and prevent any networking problems due to unrested operations. 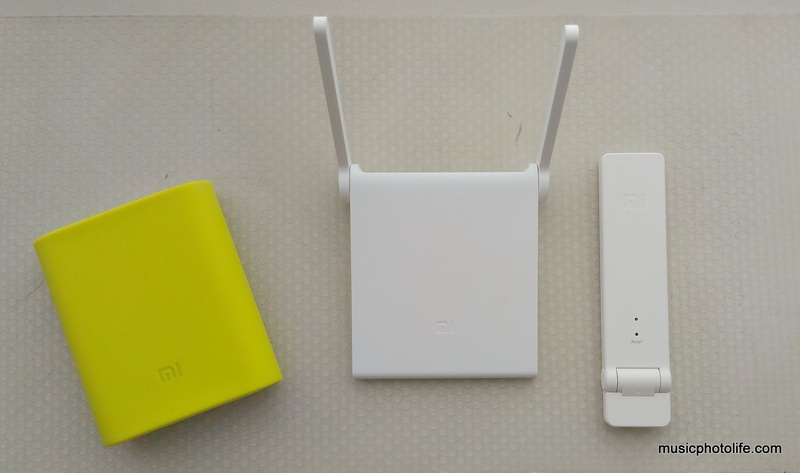 I’m not a fan of network extenders, but since the Mi WiFi Amplifier is so cheap and runs on standard portable power banks, you may want to grab one to give a little boost to that one particular blind spot which you have always wanted to eliminate. The Mi WiFi Router Youth Edition is available from GearBest (link here) for US$20.99. Alternatively, you may want to consider the Mi WiFi Mini which is a AC dual-band (2.4GHz and 5GHz, 1167MHz) model. The Mi WiFi Amplifier is priced at US$14.29 from GearBest (link here) and may go as low as US$10 during promotion. On top of that, if you purchase by clicking through ShopBack, you could enjoy additional 7% cashback (don’t know what ShopBack is? Read my post). Thanks GearBest for shipping over the review units and giving me the opportunity to test out great products by Xiaomi. this is not good that the Mi Amplifier is only compatible with Xiaomi-branded routers I don’t USE Xiaomi so that means its not for other users. I want to connect Mi Amplifier with my TP-LINK router. Is it possible? Can I do this? Hi. is possible to configure the Xiaomi wifi nano as repeater through application or you need to access the webconsole? Have you tested it in repeater configuration? Yes you can configure as a repeater through the app. Yes I have tested it and it works. does the LAN port usable when It’s configure as repeater? what i need is to connect my TV box(only came with LAN port) to this repeater. It’s works like an ap as well? How do you get the english app for mi wifi nano? My app is always english. Can you use the wifi amplifier for a public free wifi – as a repeater / amplify the signal? Hi, I am unable to assist you in this. It would be best if you pose the question to Xiaomi product support. Cheers. For advanced router configuration via web browser, use chrome browser, right click and translate to English, problem solved ! I having the repeater but I seem not able to pair with two mobile phone. Both phone download the app and can be pair to one phone at one time. If need to pair another phone, the app is unable to search the second phone. Chester, I just checked my Xiaomi repeater is only capable of max rate 150Mbps. Are you sure yours is 300Mbps? If yes, is there a different type / version of the repeater that Xiaomi has released? Just curious. Thanks. it seems when connected to mi wifi repeater ur wifi logo show full reception but actual factor the speed is not at all good. Don’t Buy cheap item always this item put in trouble and waste your time. better than you buy good and genuine item. i brought but now its automatic not working. and it is not repairable.